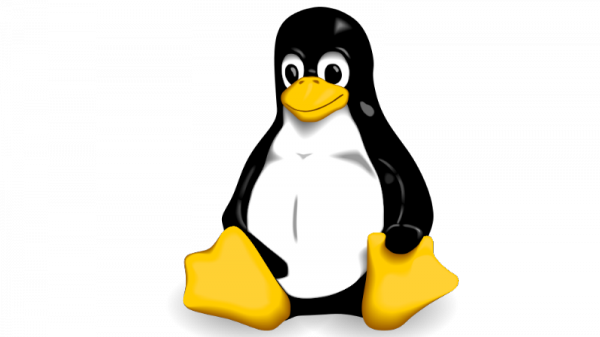 Over the weekend, Linux Kernel 4.8 was unleashed on the world. This version of the kernel has been available in no fewer than eight release candidate builds, but now there's a stable build for everyone to play with. If you've been following through the release candidates, there are not a huge number of changes with the stable release -- mainly driver, architecture and a few bits of generic code. But for anyone who skipped these releases, there's more to look forward to including Raspberry Pi 3 SoC and Microsoft Surface 3 touchscreen support. Linus Torvalds himself seemed fairly excited to announce the latest release, writing: "So the last week was really quiet, which maybe means that I could probably just have skipped rc8 after all. Oh well, no real harm done". Anyway, there's a few stragging fixes since rc8 listed below: it's a mixture of arch fixes (arm, mips, sparc, x86), drivers (networking, nvdimm, gpu) and generic code (some core networking, with a few filesystem, cgroup and and vm things). All of it pretty small, and there really aren't that many of them. Go forth and test. If you want to try out the latest kernel for yourself, head over to Kernel.org and get downloading -- or you can just wait until it is baked into your favorite distro.